Born in 1955, Xiaogang Ye is regarded as one of China’s leading contemporary composers. For three decades his works have drawn attention both in the West and in the Far East, through performances by ensembles including the Detroit Symphony Orchestra and the Bamberger Symphoniker. On the present disc Ye's music is championed by the Royal Philharmonic Orchestra, under the eminent conductor José Serebrier and joined by the celebrated violinist Cho-Liang Lin and soprano Hila Plitmann. 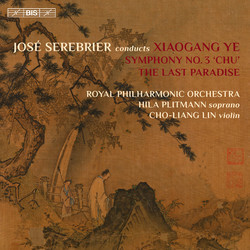 Much of Xiaogang Ye's music bears a connection to Chinese culture and tradition and includes references to ancient legends and texts. In 2002 he was commissioned to write a symphony in celebration of the Wuhan Orchestra's tenth anniversary. The city of Wuhan is situated in what was once the ancient State of Chu (c. 1030–224 BC), which has lent its name to the work. 'Chu' consists of seven movements, during which Chinese instruments such as the pipa (Chinese lute), sheng (mouth organ) and the erhu (‘Chinese violin’) appear alongside the traditional symphony orchestra. Two movements also include a wordless soprano part. With these means, Ye conjures up visions of the ancient Chu culture – its bronze drums, silk industry, poetry and ritual dances – but also the spectacular scenery of the region, home of the celebrated Xiling Gorge on the Yangtze River. 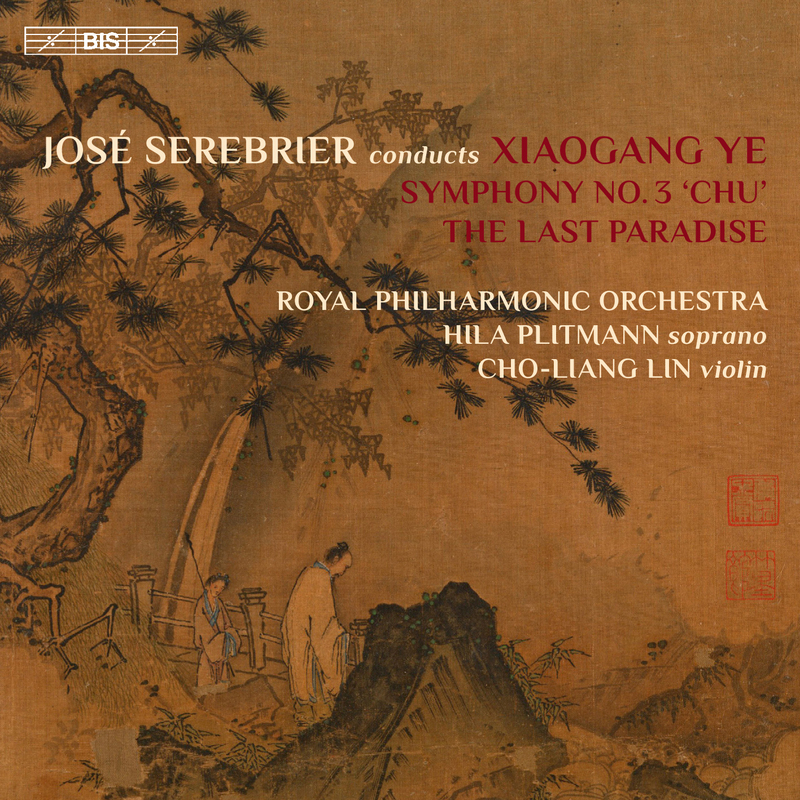 A more personal inspiration informs The Last Paradise, a work which may initially seem a response to the Western violin concerto, but is in fact more akin to a late-Romantic tone poem. Here Ye has drawn from his experiences during the Cultural Revolution, when he was deported to a small village. Conditions were so harsh that the villagers used to celebrate deaths instead of mourning them, considering death the escape from a painful life and the start of a journey towards a final paradise.